A gift of any size helps to keep Adventure sailing strong. 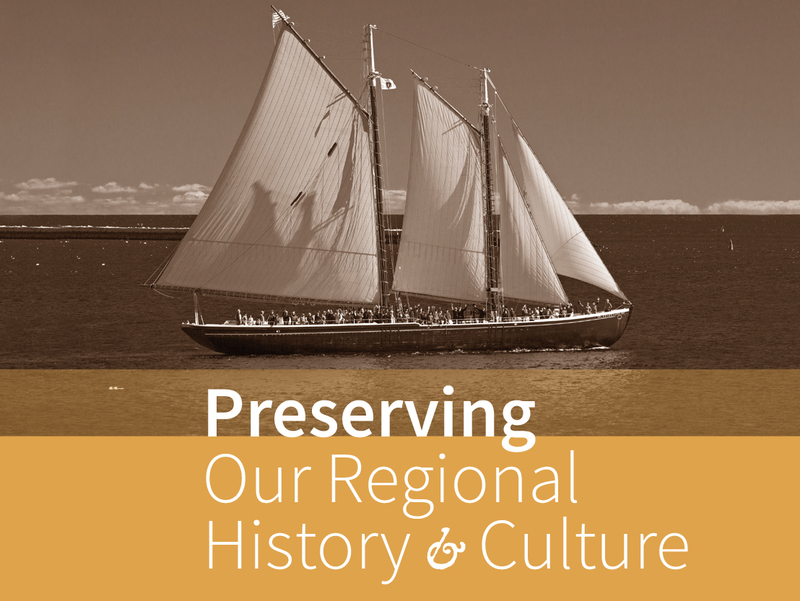 Your gift supports the preservation and stewardship of a National Historic Landmark and celebrated icon of the American fisheries. Heave together! Hoist the sails! Join the crew! 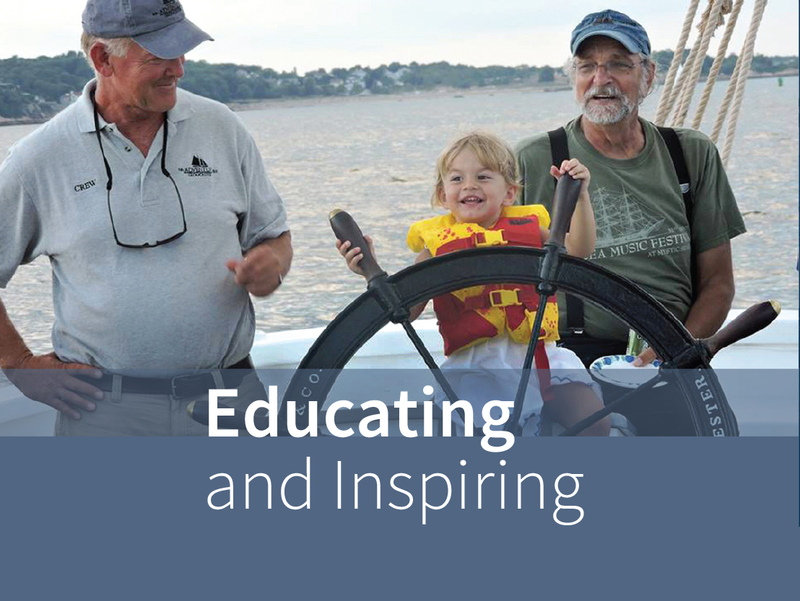 Adventure provides unique opportunities for people of all ages to experience the power and majesty of sailing a 1926 dory fishing schooner rife with history and lore. 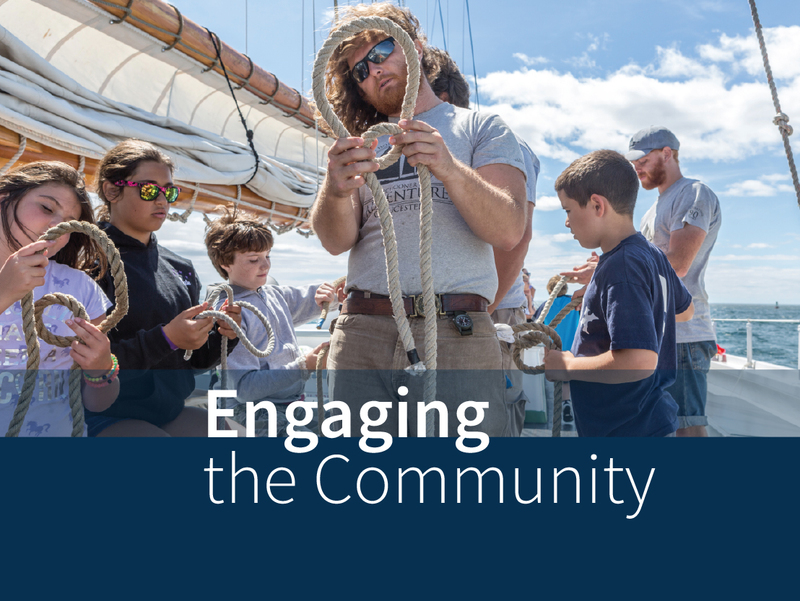 We are committed to providing access for all to the proudest traditions of America’s oldest port through education, community sails and events, and advocacy. 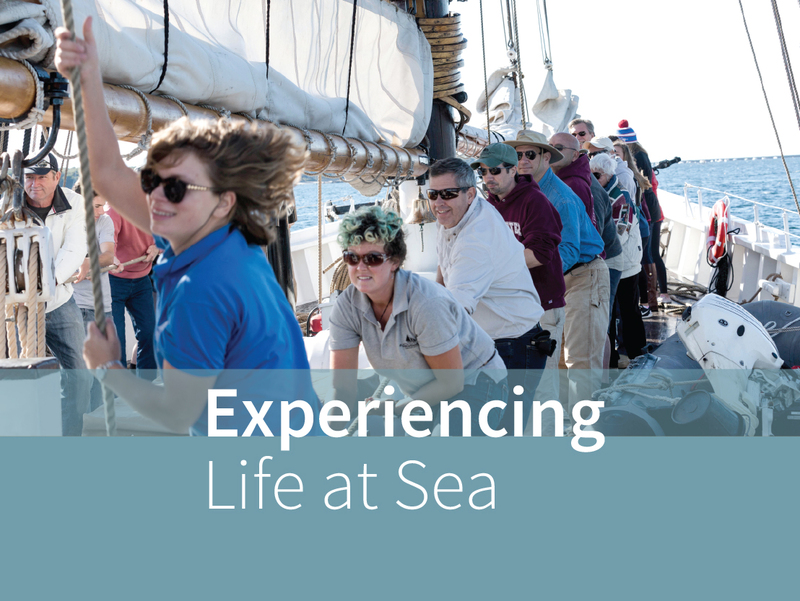 Adventure’s on-board Education Programs for youth and adults are designed to engage through hands-on experiences, providing lasting lessons and an appreciation of our shared heritage. Visit the membership page to view membership levels and benefits including community sails, charters, and discounts. 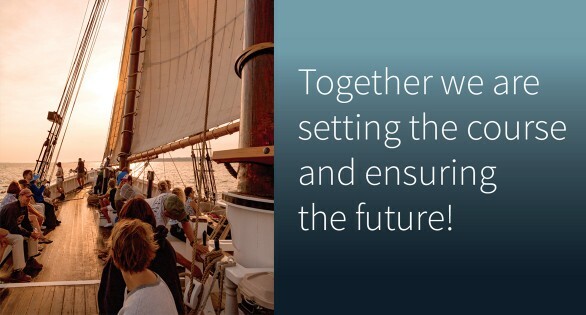 Consider including Schooner Adventure in your long-term financial plans. Bequests and other types of deferred gifts expand the organization’s capacity and enable it to prepare to meet future challenges. Planned gifts may have favorable tax consequences, allowing donors to leave a lasting legacy while benefiting loved ones. Tax-free IRA contributions. Click here to learn more about making a tax-free charitable withdrawal from your IRA. Please contact Director of Development Norie Mozzone with any questions at 978-281-8079 or nmozzone@schooner-adventure.org.